Preschool children love to play, and playing games is the best way to learn the necessary skills in the emotional, social, intellectual, and physical areas of development. The use of dice as a hands-on activity tool can be the beginning of fun table games that teaches counting iin preschool and number matching. 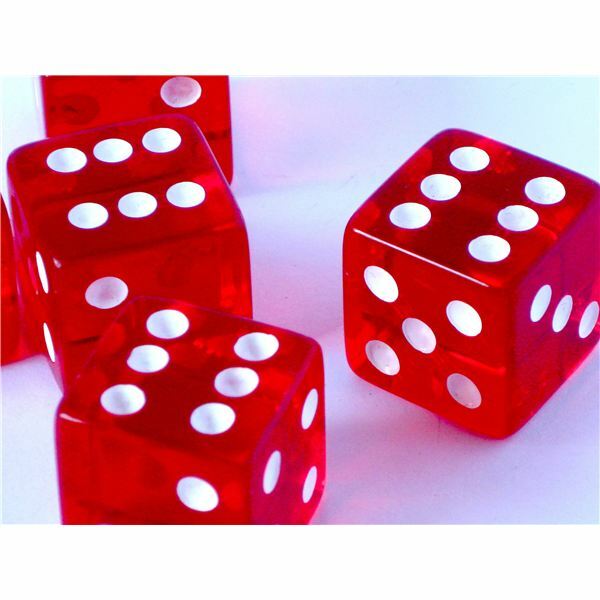 Here are a few dice games to try in the classroom. This is a drawing game that the children can do in a center with a couple of children. The object of this game is to be the first player to complete the drawing of a bug after throwing the correct sequence of numbers on a dice. Begin by sitting together at a table. Each child has a sheet of paper and a pencil or crayon. To play this game, the numbers rolled must be in order from 1-6. The first player rolls the die trying to throw a 1. Each player gets one roll per turn. When a player get a 1, she begins to draw her bug on the paper. She starts with an oval for the body. Then players try to roll a 2, and then a 3, and so on until you reach 6. Below is a chart for drawing the bug. The player that completes her bug first is the winner. While playing this game, children practice their counting skills as they count the dots on the dice. Note: The theme of this game can be changed. Choose another character to draw and add dice value to each part of the drawing. The teacher prepares sheets for the children before beginning this game. The sheets can contain six shapes such as animals, flowers, balloons, or balls. Inside each shape the teacher draws dots; for example, one dot in one flower, two dots in another flower, and so on until there are six dots inside a flower shape. To play this game, a child rolls the dice. Whatever number is on the dice, the child matches that number of dots on his sheet and then colors in that shape. Continue rolling the dice (taking turns) and coloring the shape that matches. When all shapes are colored, the game is over. The class can get some exercise with just a roll of these homemade dice. For this game, an exercise cube and a number cube needs to be made before playing the game. Take two cube-shaped tissue boxes and cover all sides with paper. There are 6 sides to each cube. The teacher can draw stick figures on each side of a person doing an exercise on the first cube. Examples are jumping jacks, touching toes, hopping, swinging arms, skipping, and so on. On the second cube draw large dots on each side from 1-6. To play this game, the child (player) rolls two dice. The one dice cube will tell him which exercise to do and the second dice cube will tell him how many times to do the movement. Make sure each child has a turn. Have fun playing these preschool dice games. Dice may become a favorite manipulative with the children as they sharpen their counting skills with a roll of these dotted cubes.